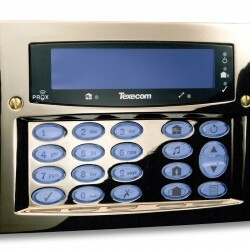 Flush mount metal keypad with large blue LCD display with prox reader. 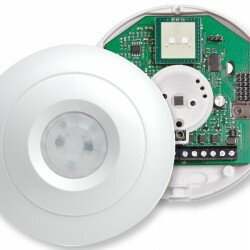 2 zones and 1 programmable output onboard. 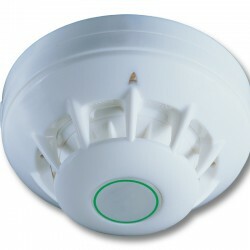 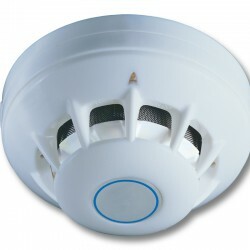 Ceiling mount anti-masking digital dual technology PIR, 360°, 9.3m diameter range, 24GHz.